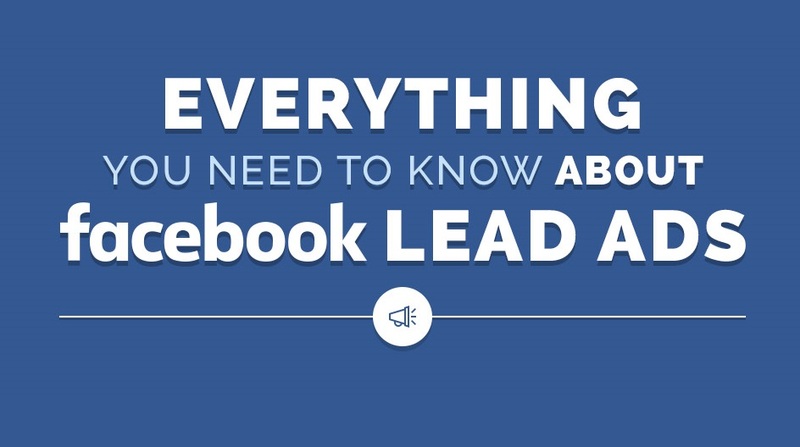 Facebook Lead Ads are the newest addition to the suite of advertising solutions offered by Facebook. They provide an efficient way for advertisers to generate leads from Facebook, without the need for filling out long forms. Land Rover, the British Automaker, experienced superior results than standard Facebook link ads and managed to reduce their social media lead generation cost by up to 4 times. Jon Loomer reported that Lead Ads cut his cost per lead in half, while Social Media Examiner reported that even when targeting high-end service professionals results appear promising.